Udyogi and Nimish met 9 years ago through a mutual friend. There were sparks flying between them, however, they were both living on opposite sides of California and were too young to recognize a good thing at that time. They remained friends and kept in touch. In late 2011, Udyogi was living in DC and Nimish was in San Francisco while traveling to DC frequently for work. When they met up for a drink, after not having seen each other for 7 years, sparks began to fly all over again. This time, they were older and wiser, and they realized that what they have doesn’t happen every day. 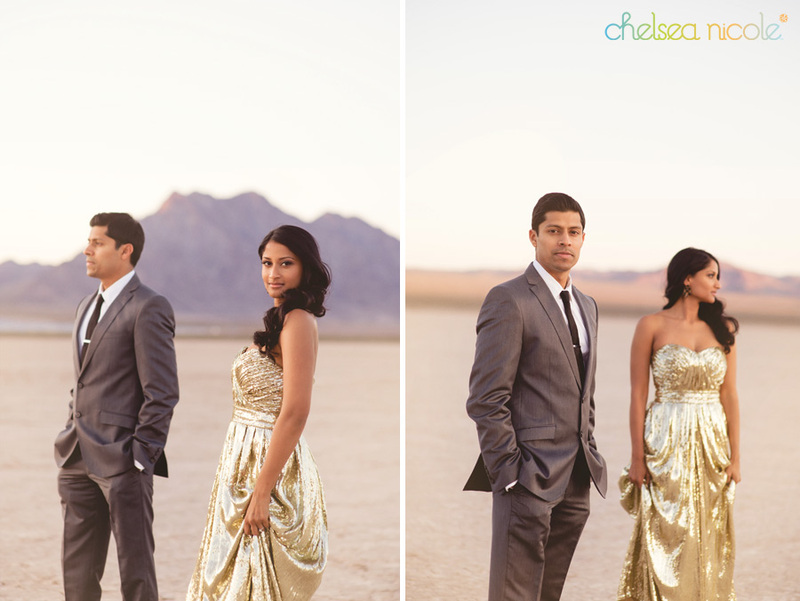 They made the effort to date long distance and eventually, Udyogi moved to San Francisco to be with Nimish. They love being goofy with each other, watching tv shows they are obsessed about (Downton Abbey and Game of Thrones), hiking, eating out, and meeting up with their friends. 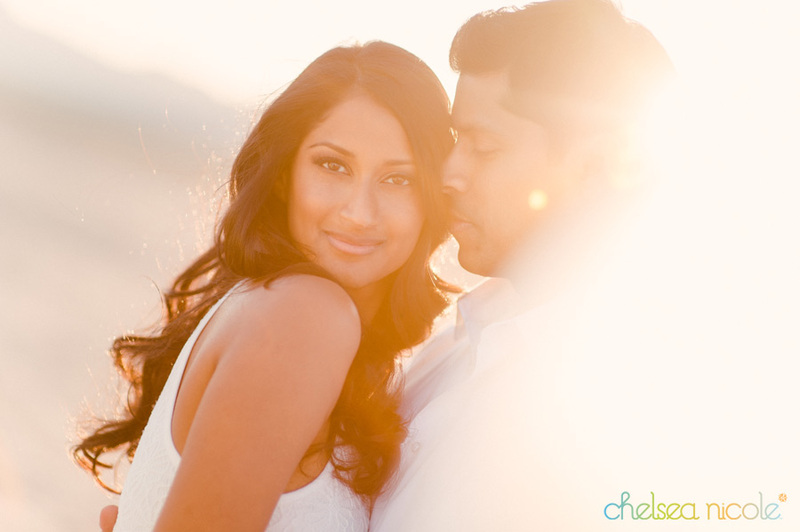 There is a lot planned for Udyogi & Nimish’s wedding day – a Sri Lankan (Buddhist) ceremony followed by a Hindu ceremony, authentic Indian cuisine, and the reception is going to be a blast! I’m going to save the other wedding details as a surprise. 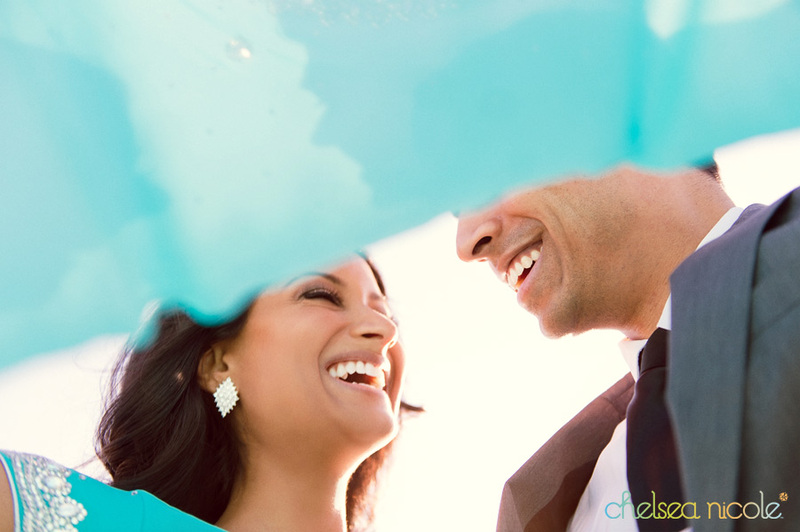 We are so ecstatic for Udyogi & Nimish and can’t wait to be a part of their BIG celebration! © 2012-2019 GOH Time Events. All Copyrights Reserved.